Make your lawn and landscape the envy of the neighborhood with professional lawn care services from Lush Green Landscapes. For more information, or to get a quote for service, call (970) 201-1967 today. Are you in need of expert lawn care advice? Are the weeds taking over your lawn? 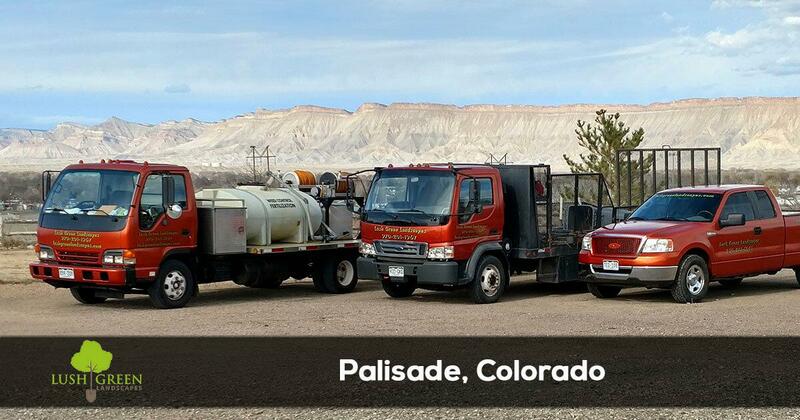 Homeowners in Palisade CO know they can trust Lush Green Landscapes for all of their lawn and landscape needs. Since 2003, we have been the go-to company for lawn care services in the area. With experience, training and skills, our lawn care technicians provide service that goes above and beyond in the industry. Our commitment to quality, workmanship and value mean customers can trust us to provide the best lawn and landscaping services around.Read our latest reviews and comments to see what other homeowners in your neighborhood think about us. In over 14 years of providing lawn maintenance services in Palisade Lush Green Landscapes has become the most trusted resources in the area for expert, honest advice, and top-quality lawn care services.No Hassle Pricing: We strive to be as transparent as possible with our pricing structure and other services. By confirming pricing and setting up billing arrangements prior to beginning work, our customers will avoid surprises on their bill once the job is complete.100% Satisfaction Guarantee: With one of the best guarantees in the industry, we aim to give clients absolute confidence in the parts and brands we use for our services. 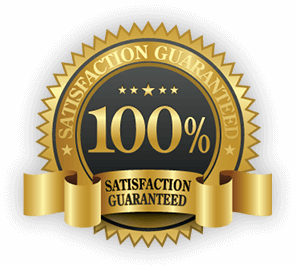 All of our work is backed by a 100% satisfaction guarantee that makes using our services risk free and adds value to the lawn service we provide.Family Owned & Operated: We treat your family like our own. As a family owned and operated business, we truly understand the importance of keeping your family safe. Our services always take into consideration the safety of your property and family. We have provided lawn and landscape maintenance services to Grand Junction, Clifton Palisade, Fruita, Redlands, Orchard Mesa, and Fruitvale since 2003! You must be absolutely delighted by our services!!! If for any reason, or no reason at all, you feel you're not absolutely, positively 100% happy with our work, I WON'T BE HAPPY EITHER. That means I WILL NOT REST until we make it right. We will immediately send someone from our team to fix the problem no questions asked… That is how strongly I believe you will love what we do. Let us prove it to you!